You’re almost there! 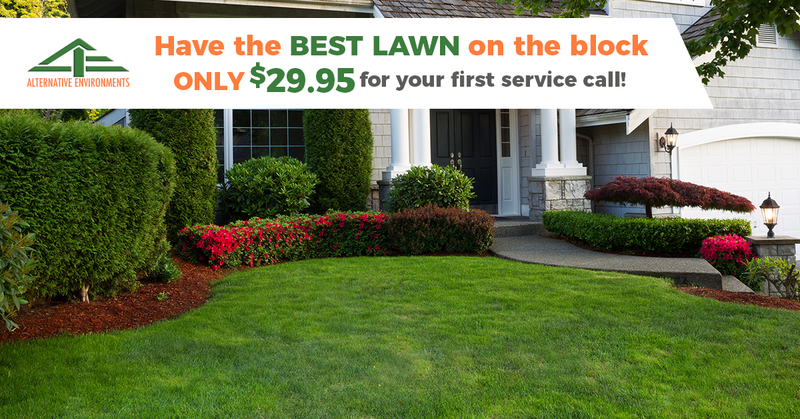 Fill out the form below and one of our Team Members will call you shortly to schedule your first lawn fertilization service. Why do I need a lawn fertilization service? Lawn fertilization and weed control services are essential for your lawn. Regular service creates a healthy, green lawn that is resistant to disease, insects and weeds. Your lawn will be the envy of the neighborhood.